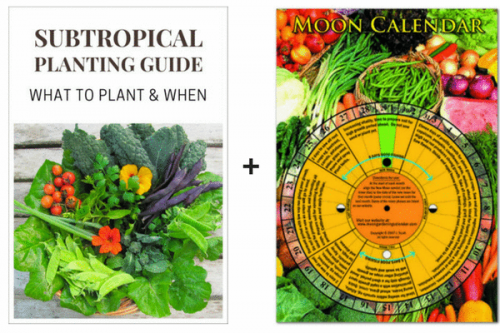 This Moon Calendar is a concise and practical guide to growing edible and ornamental gardens. 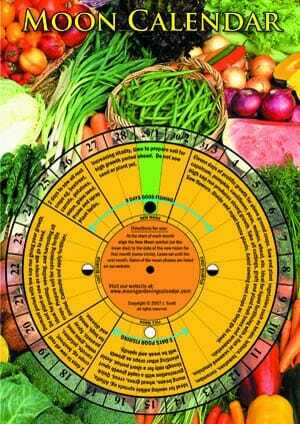 The double-sided laminated calendar has easy-to-follow directions. 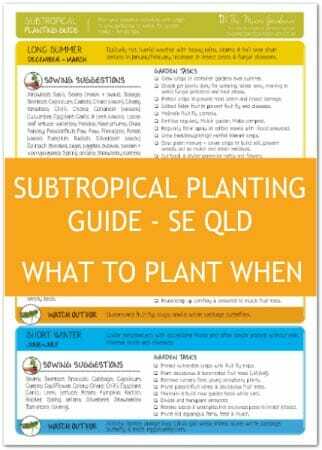 Discover the optimum time to plant, fertilise, cultivate and even when to fish to maximise your success. 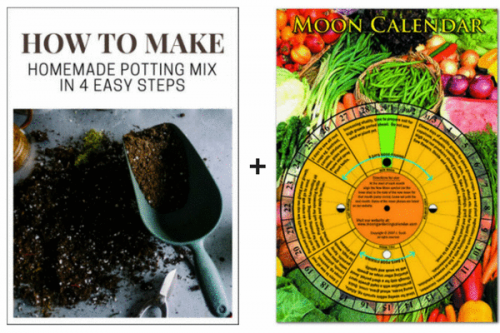 The practice of moon gardening is based on the moon’s gravitational effect on the moisture in both plants and the soil, and to a lesser extent, on the effect of moonlight. 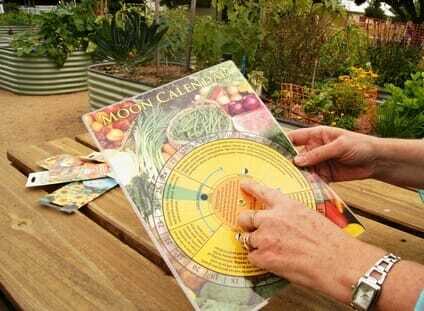 Following the Moon Calendar ensures seeds germinate sooner; plants are stronger and have higher crop yields. 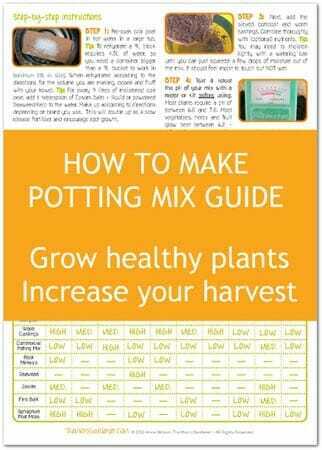 Want to learn how to make potting mix at home? 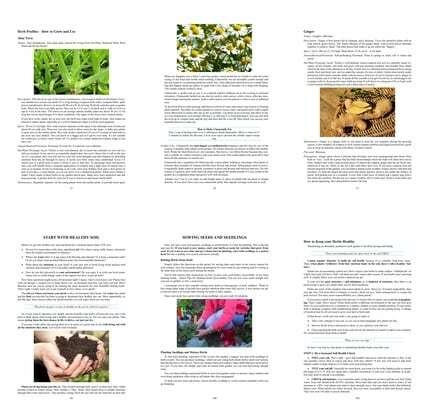 This one-of-a-kind, double-sided and laminated Guide shows you how to make a durable, high quality potting mix. 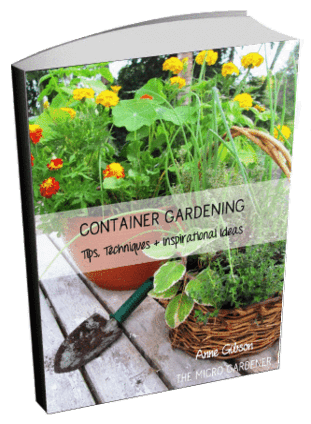 In just 4 easy steps with illustrated instructions and tips. 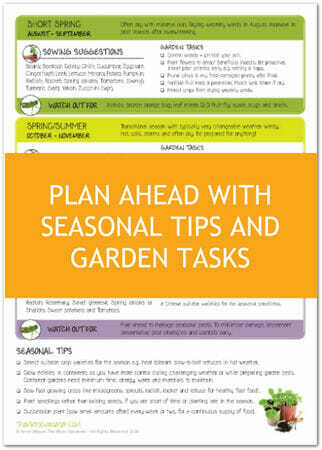 This Potting Mix Recipe is ideal for most plants and allows you to customise it to your own needs. 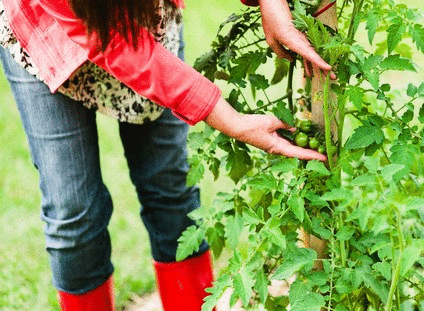 You'll learn what specific ingredients to include to supercharge your potting mix to make it last longer and provide vital nutrients for healthy plants. 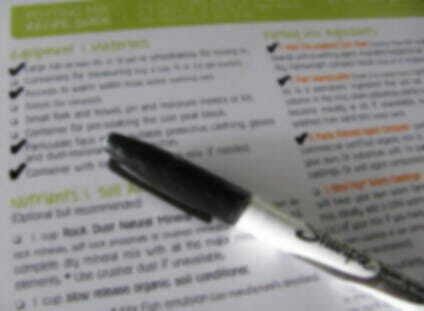 A handy chart will help you choose the best ingredients to substitute or add to suit your requirements. 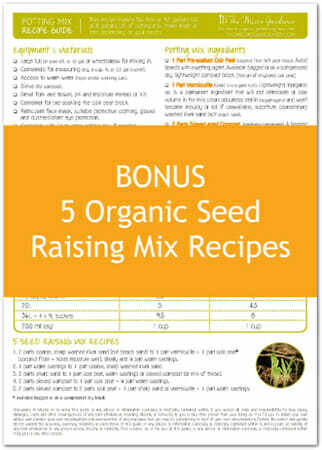 You'll also learn how to adjust the soil pH level of your mix. 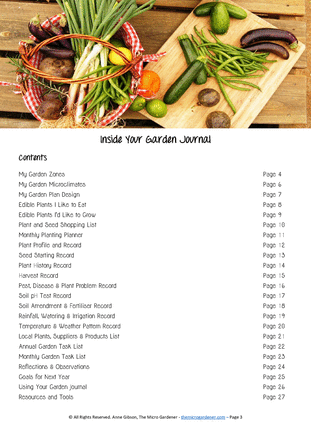 The Conversion Chart makes it quick and easy to follow the quantities in this recipe and measure them in Litres, US or UK Gallons. No guessing needed! 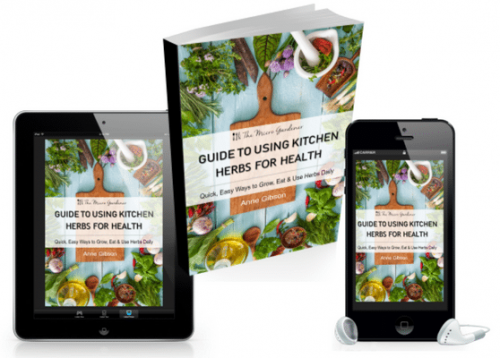 This practical Guide shares 11 easy ways to use culinary and medicinal herbs every day. 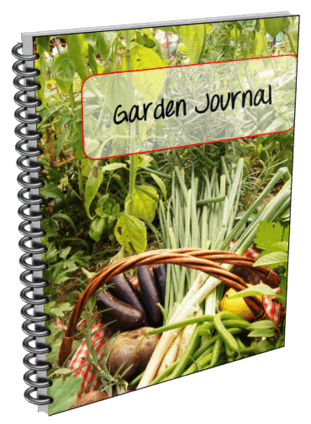 Learn how to benefit your health and wellbeing with practical ideas. 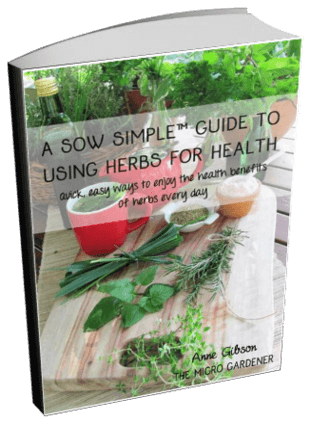 Follow simple steps to start using herbs daily, as a beneficial new habit. 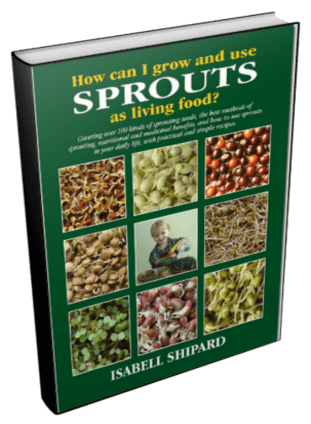 This book will inspire you to grow and use sprouts to maximize your health. 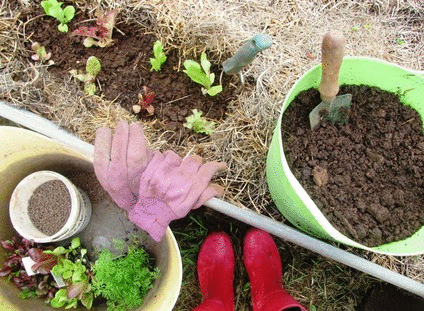 Degenerative diseases plague many people, today. We need to realise that pills and surgery are not fixing the problems. 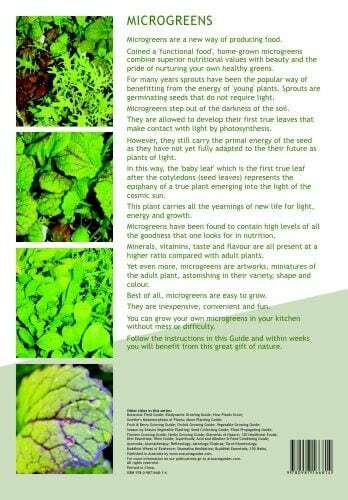 What we eat, as living food, has more power over disease and ageing than any medicine the doctor may prescribe. 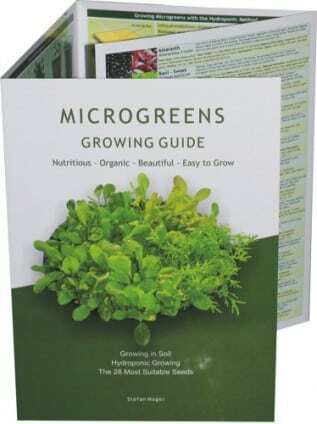 What we can all do, is correct the acid/alkaline balance in the body. 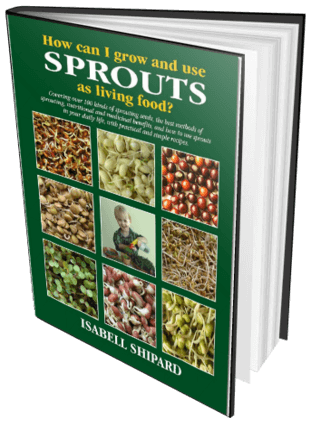 Sprouts are the easiest, most economical way to do it.